In January of 2009, Hoffman partnered with Jetpack Media to launch OldJewsTellingJokes.com – a website devoted to video portraits of Old Jews Telling Jokes. Since then, the videos have been viewed over 7 million times and have been released on DVD by First Run Features. The site, covered in countless blogs, has been featured in New York Magazine, the Huffington Post and the Wall Street Journal. 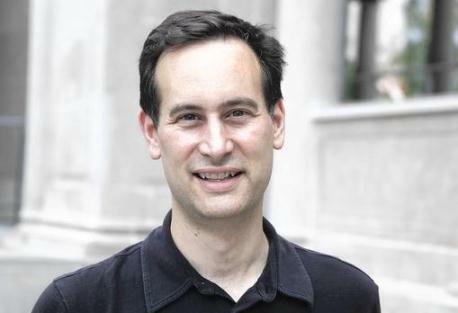 David Levithan is an award-winning and New York Times-bestselling author of young adult books, including Every Day, How They Met, Two Boys Kissing, Nick & Norah’s Infinite Playlist (with Rachel Cohn) and Will Grayson, Will Grayson (with John Green). He lives in New Jersey and spends his days in New York, editing and publishing other people’s books.